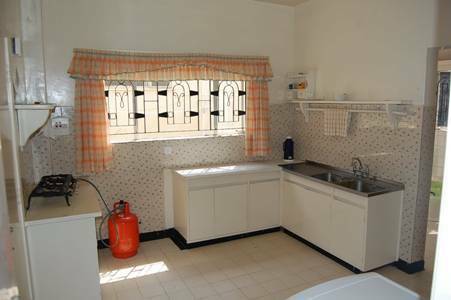 House of finesse is a short stay guest house that meets the needs of a traveller who is looking for affordability and comfort. 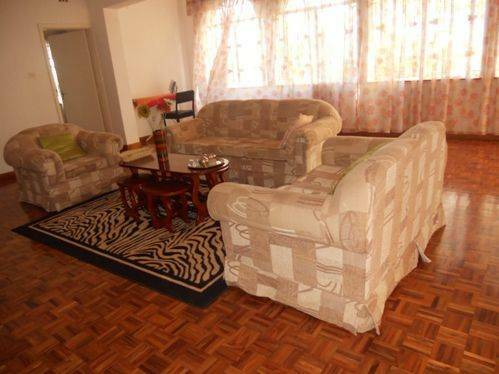 We are located in the high end estate of Nairobi Kenya, Lavington. 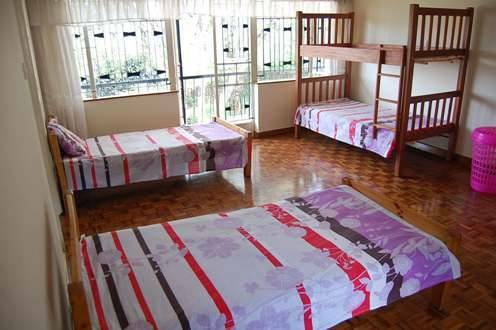 The guesthouse is within reach from all the major shopping malls and the famous masai markets that boast of our kenyan art and craft. 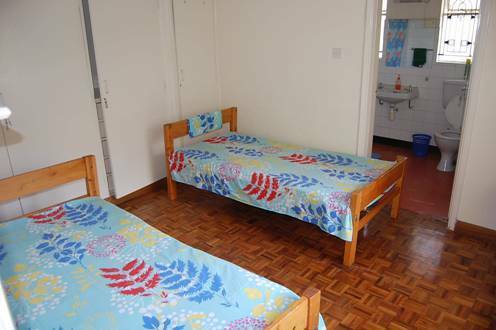 We are about 20 minutes away from the Capital city Nairobi, and about an hour from the international airport. BBQ area Breakfast (extra charge) Elevator/lift not available Express checkout Gardens Gay friendly Hot shower Laundry/valet service Linen included No curfew Parking (free) Pets not allowed Smoking permitted Taxi service beautiful grounds running water walk areas. One room ensuite, one master ensuite and 2 sharing a common bathroom. The room ensuite can be used as a double, or quad. The master ensuite can accomodate more than 4, the 3rd bedroom can take 4 or 6 and the last room takes a maximum of 3. Balconies Ensuite Fireplace (wood burning) Hot bath Iron/ironing board Lockers Maid service daily Microwave Non-smoking rooms Refrigerator Shared bathroom Television reading table and linen. Nairobi County, Lavington Estate. James Gichuru road, kabasrian Avenue. Shopping malls, coffee shops, all less than 10km away. One can make a choice. All our prices can be tailored to fit the budget and needs of our guest. Cancellation will attract a fine. James Gichuru road, connecting Waiyaki way and Ngong road. Near Muthangari police station, Kabasrian Avenue.